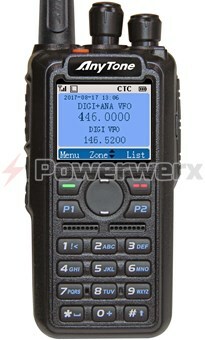 High capacity Li-ion rechargeable battery pack for the Anytone AT-D868UV. 3100mAh capacity. 7.4 volts. Operate 35+ hours between charges in power saver mode. Includes the belt clip. Fits both AT-D878UV and AT-D868UV. 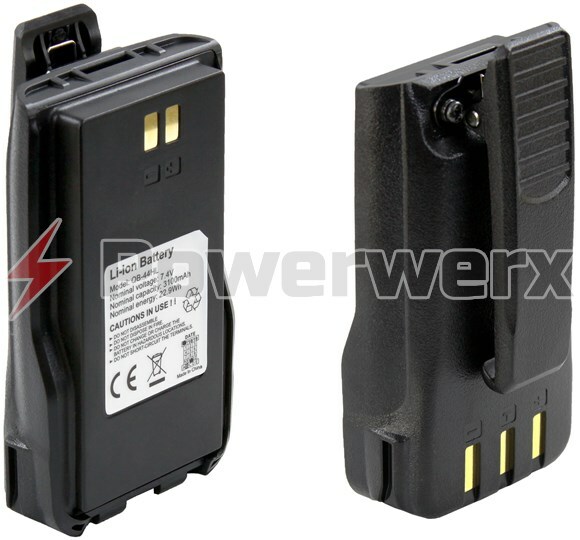 High capacity Li-ion rechargeable battery pack for the Anytone AT-D868UV. 3100mAh capacity. 7.4 volts. Operate 35+ hours between charges in power saver mode. Includes the belt clip. Fits both AT-D878UV and AT-D868UV.